Throughout Europe, current urban challenges are posed by large-scale ensembles of modernity as a result of post-WWII development on both sides of the Iron Curtain. 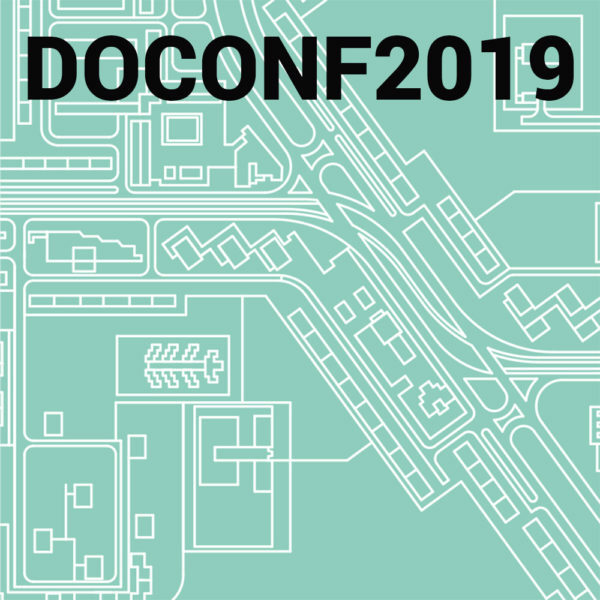 The urb/doconf 2019 is the third in a series of a doctoral / postdoctoral conference, to be organised on a biannual basis, which will provide a comparative overview of current doctoral research into the physical – built and natural – environment within post-socialist cities in Central and Eastern Europe (CEE), and post-soviet Asia. 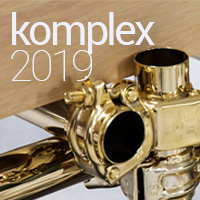 Those invited include doctoral researchers – doctoral students, candidates or post-doctoral researchers (maximum five years after obtaining the doctorate degree) – specializing in architecture, urban design, urban planning or landscape architecture. The BME Department of Urban Planning and Design wishes to promote cooperation among doctoral institutions, building up a network for future generations of scholars through their specific fields of research related to post-socialist urban heritage. Full papers (using 4 pages-long template) will be published in the conference proceedings (e-book format with ISBN number). The official language of the conference is English. The template will be published after the acceptance of abstracts. 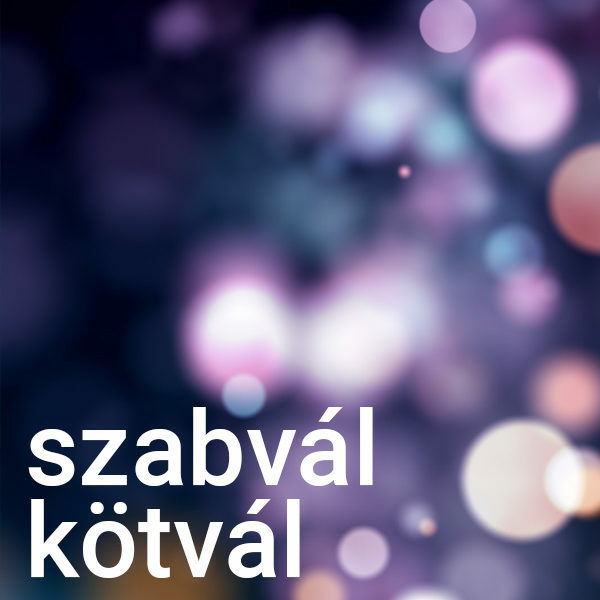 Participation at the conference is free of charge (one-and-a-half-day conference at the BME and half-day study trip in Budapest). 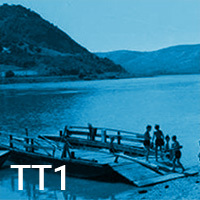 The travel to Budapest (proposed travel days are the 3rd and 6th October), accommodation, conference lunches and dinners should be paid by participants.